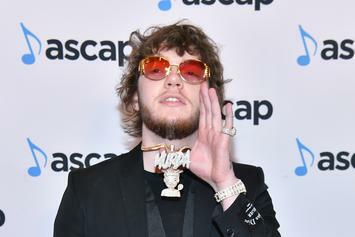 Murda Beatz is sitting on an album full of bangers. 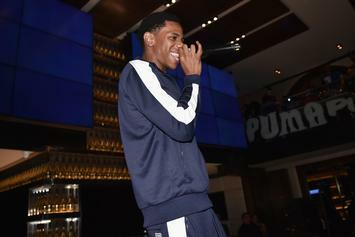 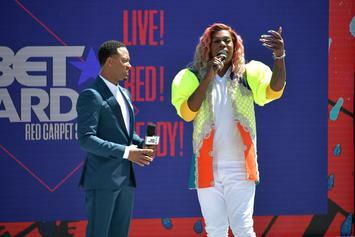 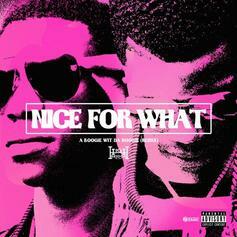 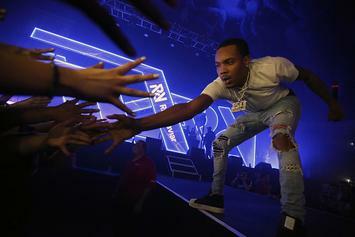 Check out A Boogie's snippet of his "Nice For What" freestyle. 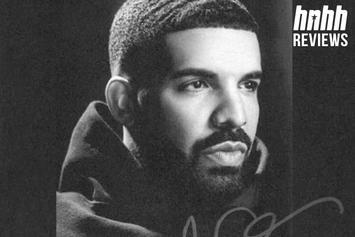 "God's Plan" is now 8x platinum. 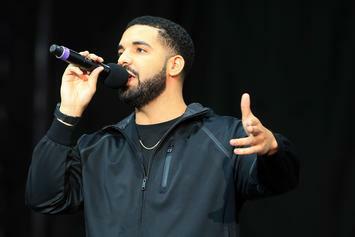 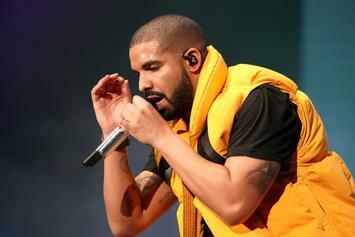 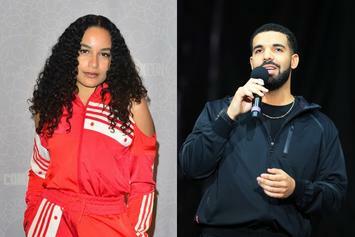 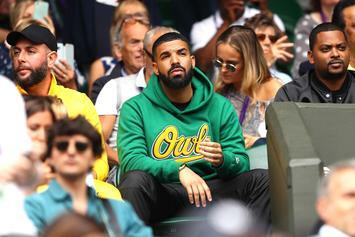 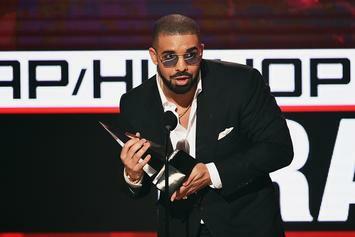 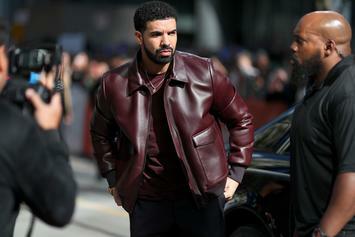 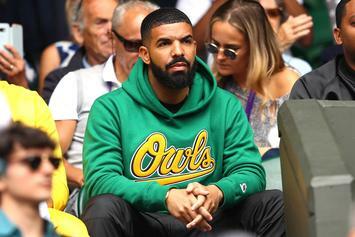 Drake passes Michael Jackson as second-most weeks logged in at number one on the Billboard Hot 100. 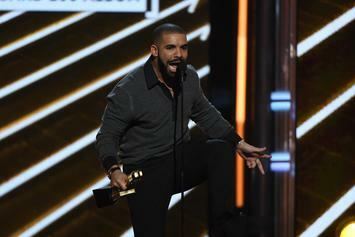 Drake also ties Michael Jackson in his latest Billboard accomplishment. 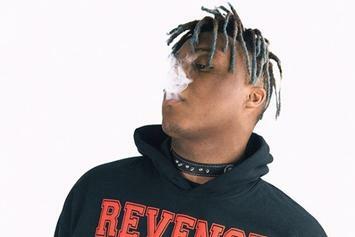 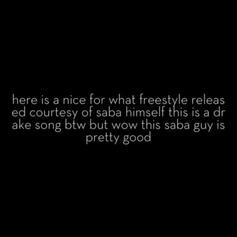 Saba Flips Drake On His "Nice For What Freestyle"
Saba brings his own swagger to Drake's mega hit. 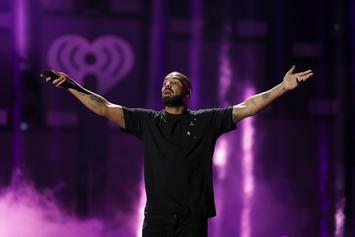 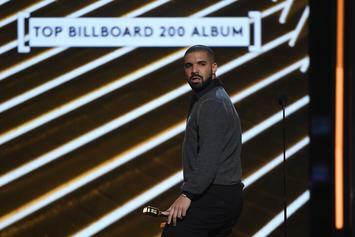 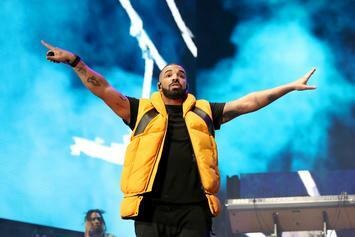 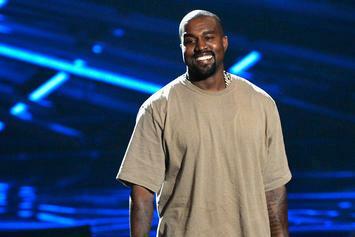 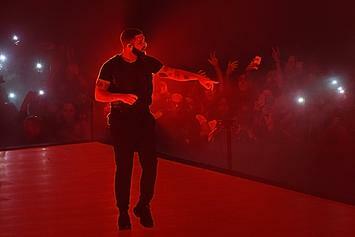 Drake returns to his natural habitat at the top of the Billboard charts. 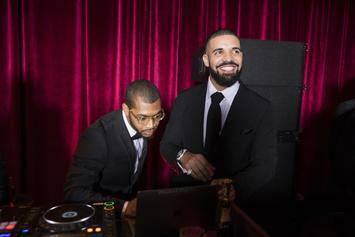 Murda Beatz tells the story behind "Nice For What." 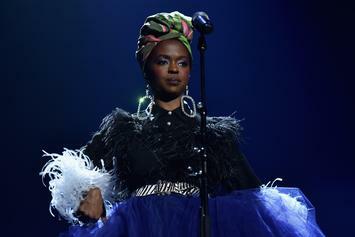 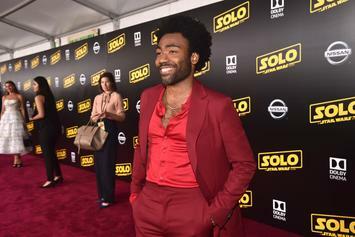 Childish Gambino earns his first number 1 hit. 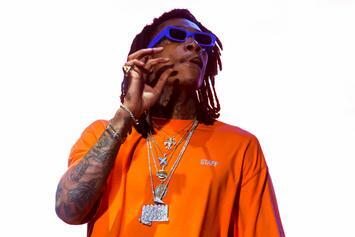 Wiz Khalifa Does Not Want To Hear Drake's "Nice For What"
Wiz Khalifa isn't rocking with Drake's latest single. 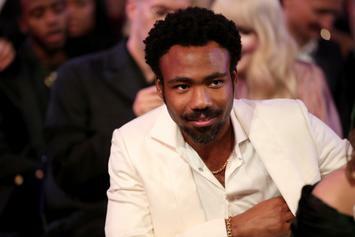 Childish Gambino's "This Is America" is gunning for the top spot.